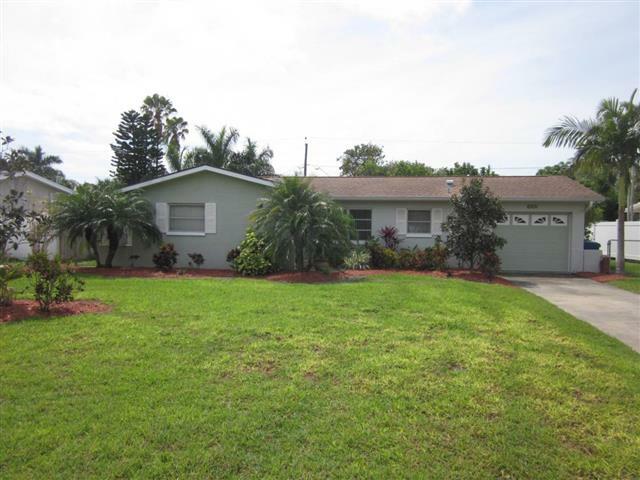 Well Maintained Pasadena Isle home! Well maintained 2br/2ba/1cg home with a spacious open floor plan, comfortably sized bedrooms, two full interior baths, and a large fenced yard! Big front Living Room, Tiled dining area off the kitchen, and a rear Family Room with wainscoating & elect. fireplace. Irrigation system with reclaimed water, storage shed, gar. door opener & more! Convenient to shopping, restaurants and just minutes to the beach! Being sold "as is, with right to inspect" - *attach pre-approval for financing or proof of funds with any offer.